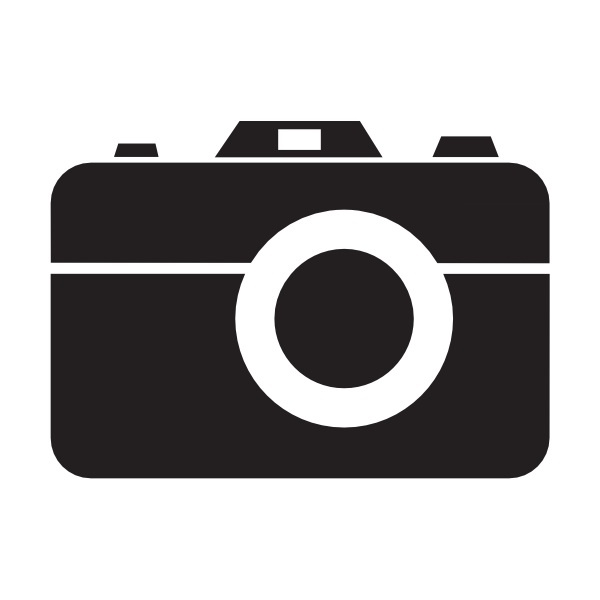 8 Professional Photographs of your rental Property that you can keep for future Rental Adverts. 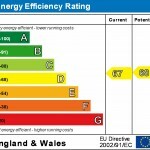 Energy Performance Certificate (EPC) is a legal requirement needed before advertising your property To Let. 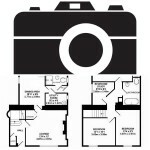 2D Floor Plan with all room measurements + 6 Professional Photographs of your property that you can keep for future Rental Adverts.